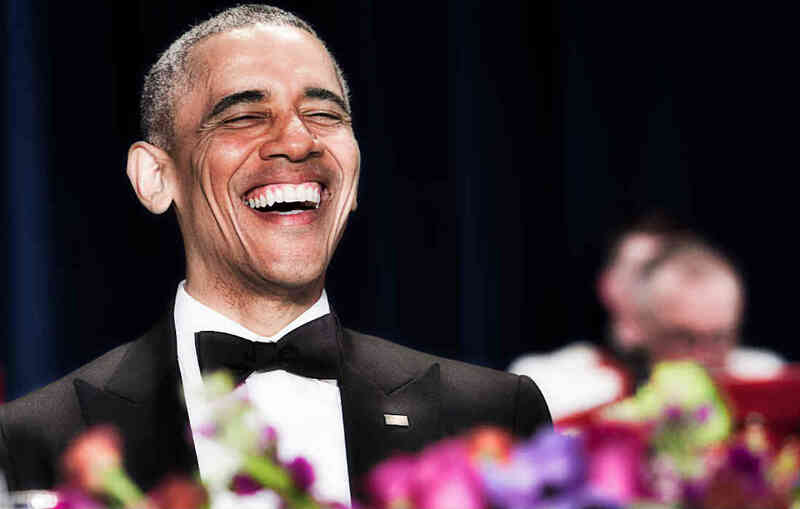 Barack Obama has been enjoying some family time ever-since leaving the Presidential office in January this year. 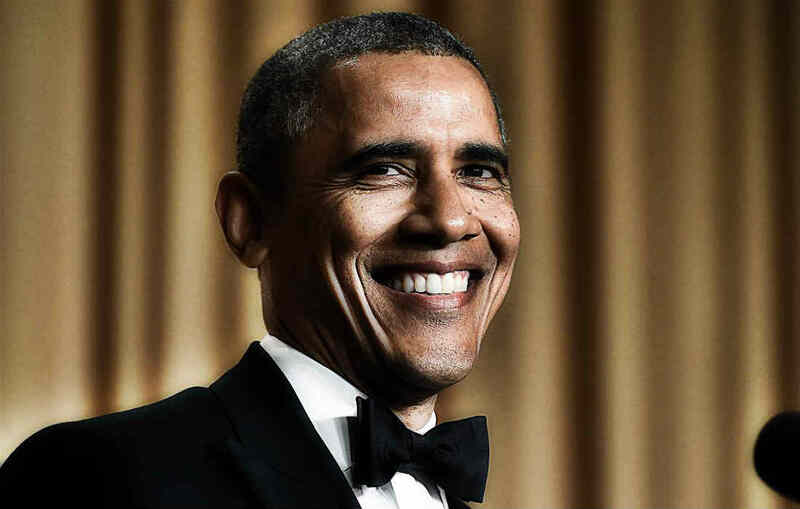 However, it is still unclear what the former United States president plans on doing once he is back from holidays. The 55-year-old is a big sports fan – although he doesn’t follow many football clubs on social media. 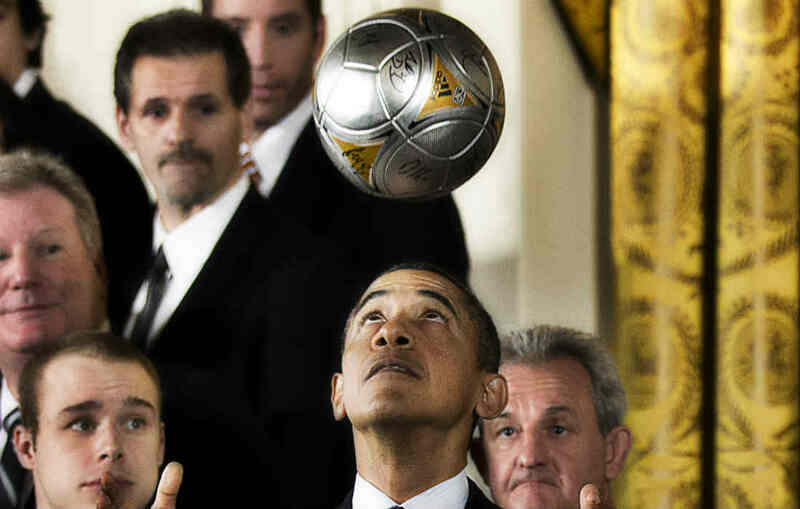 Infact the Democrat only follows one European club – Darmstadt are the only club that Obama follows on Twitter. The German to flight club are now trying to lure the ex-most powerful man in the world to their stadium in a bid to expand their global fan-base. 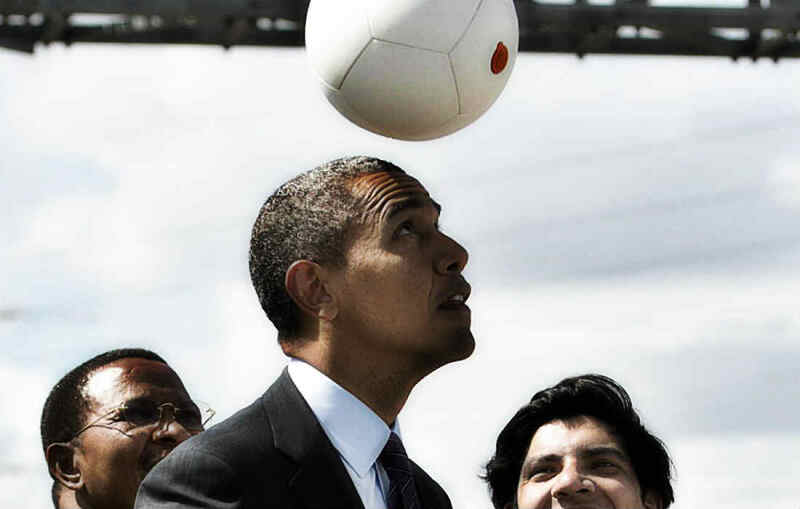 Darmstadt invited Obama to attend one of their games – however, the fact that he follows 631,000 people on Twitter, may well not go down that well. However, the club are still looking forward to seeing Mr. Obama with his name at the back of their jerysey at their home stadium. The bottom lying club in the Bundesliga clubs offer might not have been very enticing for the former president, but the fact that they Borussia Dortmund last week might just help convince him to give it a try.